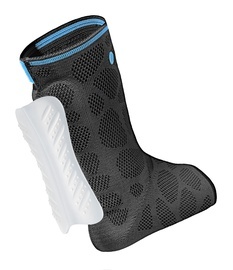 The compression effect of the Dynamics Plus Achilles Tendon Support relieves the area around the Achilles tendon. 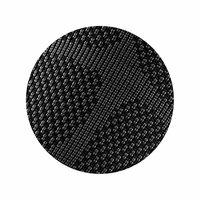 The massaging silicone truss pad helps to quickly reduce swelling. 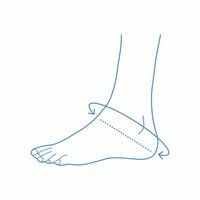 The extra thin, extremely stretchy Arthroflex® comfort zone is built into the sensitive area at the front of the ankle for comfort. 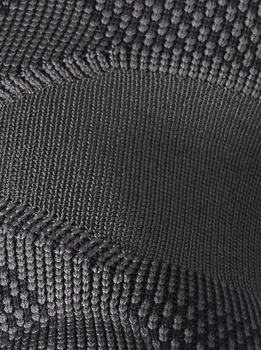 Arthroflex® zone for outstanding wearing comfort at the arch of the foot. The massaging Plus pad with incorporated lymph channels encourages the reduction of swelling. 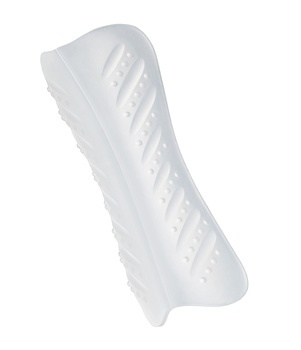 The silicone pad relieves the pressure on the Achilles tendon and provides a slim fit in the shoe. 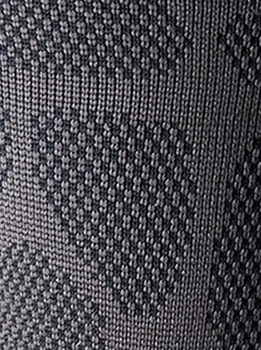 Breathable, latex-free microfibre knitted fabric. 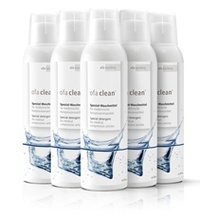 Pressure-minimised edges for a soft transition to the skin. 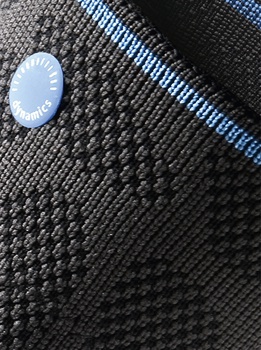 Dynamics Plus Achilles Tendon Support is available in a universal design and in the colour carbon.